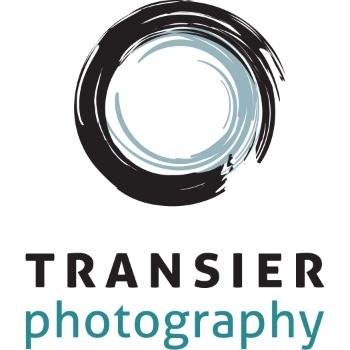 Recently Transier Photography had the pleasure of shooting Tina & Serge's wedding Battle Island. Located in New Smyrna Beach, Battle Island is a fabulous outdoor venue and truly a very special place. Nature lovers will adore the rustic feel of this eco-friendly private island. Between the surrounding mangroves, Australian Pines and gorgeous sunset...I felt as though I was back in Key West. This large venue was perfect for this fun loving couple. Plenty of room for their guests to dance the night away, stargaze, enjoy a bonfire or relax watching the sunset. Check out their wedding video & some additional photos below..
Zena Norton, Patrick Eichstaedt, Simply Roses Florist, Cori Newhook Makeup, Chef Papa's Catering & Special Event Services, Inc.